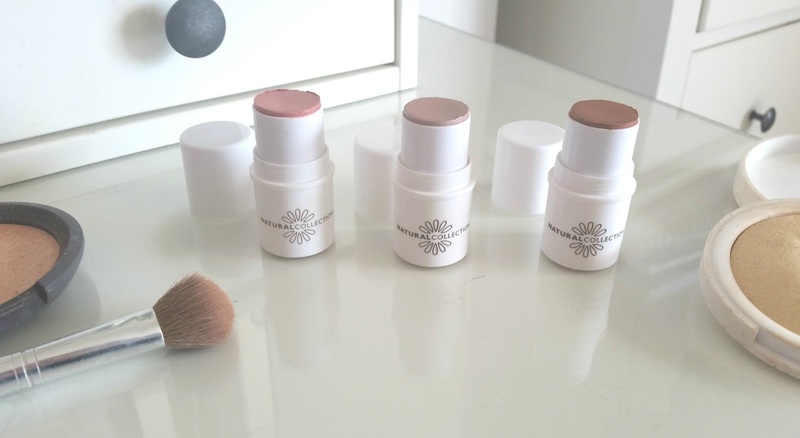 Today I have another little review for you, this time on the NEW Natural Collection cream highlight sticks! Natural Collection have recently brought out a new range of products which all look fabulous - especially these highlights, I just had to get them all and with everything being £1.99 how can you resist!? The first shade is a beautiful coral with a golden highlight throughout and definitely my favourite! It has the perfect amount of colour and shimmer all wrapped into one and is going to be my go to blush for travelling, a highlight and blush all in one if perfect for the summer! 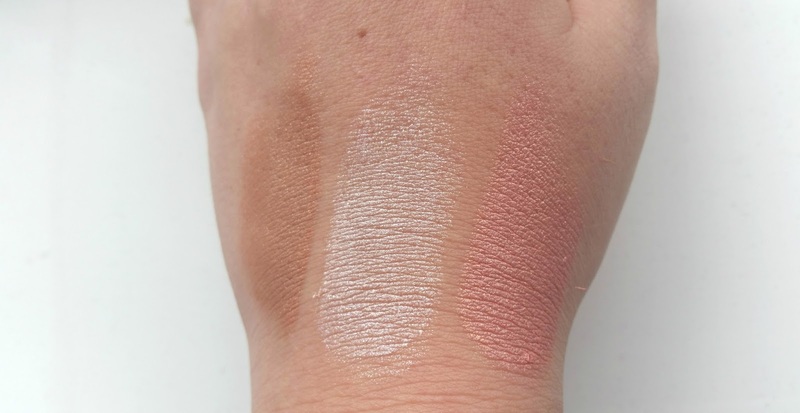 Next is a lovely cooler toned highlight which I think is perfect for a paler skin tone or for a highlight under the brow! Next is the bronze toned highlight which is gorgeous for the summer, when you have a nice tan and want a warmer makeup look - whether you want to use it on it's own or on top of your bronze it is lovely! 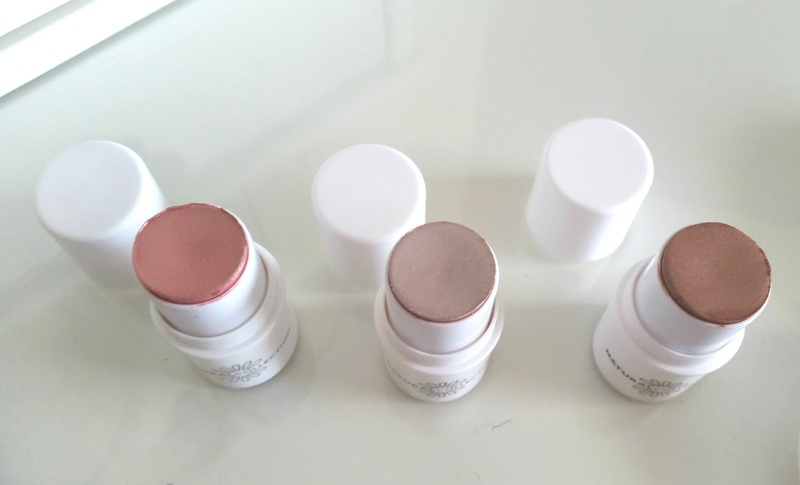 The colours that Natural Collection have brought out are perfect, they have a highlight for everyone and although I normally prefer a powder highlight, I have to say I have been loving these creams, the formula is lovely and spreads evenly over the skin. The range is so affordable especially for those who don't really wear make-up or want to try new products out or just simply can't afford higher priced items and don't want to spend a lot on beauty products - this brand is great! I have also used the Natural Collection mascaras and find them pretty good, so I will definitely be trying out more in the future!